Alma is a surf bikini top with classic triangle fit and thin straps. 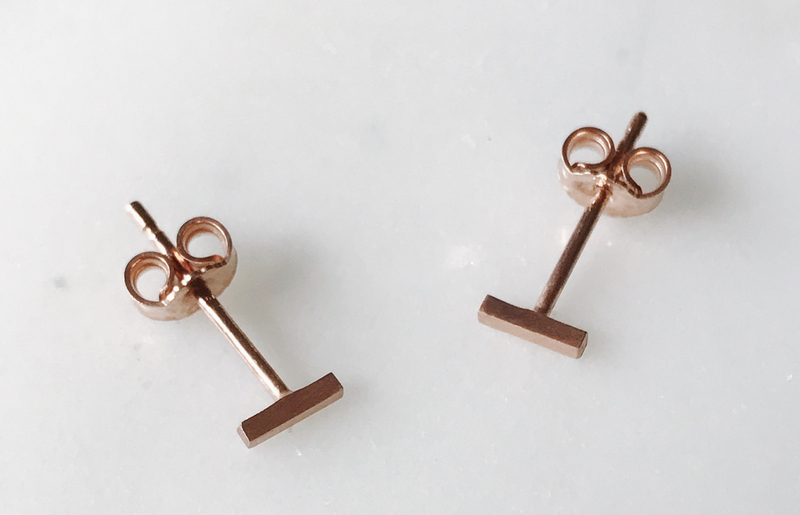 The straps cross over on the back and can be adjusted individually. 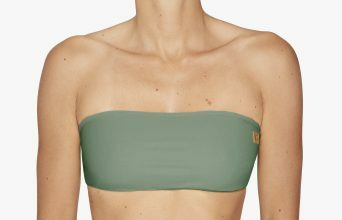 The Alma surf bikini top is double layered without padding and provides minimal to moderate coverage. This bikini top is suitable for surfing and looks beautiful with the Borneo bottoms. Milli is definitely the sporty one. The fixed straps cross over at the back and can be adjusted individually, so that it feels like a second skin, giving you total mobility while still looking fresh. This surf bikini top has a classic triangle design, but unlike most triangle bikini tops, it doesn’t pull on your neck. This is mainly thanks to the broad, fixed, cross-over straps. That’s right, get all the perks of this timeless top but without the worries. Lou is our amazing all-rounder. The comfy crop top with the high cut neckline is a perfect choice for girls of all breast sizes. 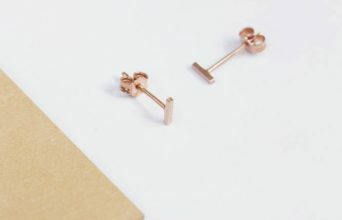 Lou keeps everything in place, so your only worry while wearing it is whether you’re in the mood for swimming, surfing, a quick workout or a yoga session. Faya is our newest top for all sports activities. It has all the benefits of the Xara, but with adjustable, cross-over straps to tie at the back. 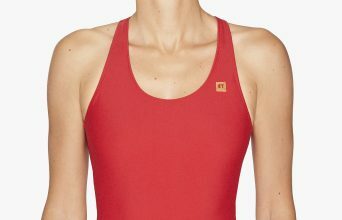 Its high-cut neckline provides ultimate comfort and full coverage. This surf bikini top is reversible and suitable for yoga, surfing, swimming, working-out and much more. Check out the Nias leggings and get ready for a yoga sesh. Feeling sassy? Get the Borneo. The Brazilian cut butterfly bottoms are draped at the back, but not all the way down like the Brasil, so they provide a bit more coverage. Adjust the strings on the side, turn it around! These reversible and versatile bottoms are an eye catcher anywhere. Feel like just hanging out at the beach and getting your tan on? Aloha! These bottoms are a perfect match for the Farah top, since they are also not suitable for surfing. The fixed criss-cross at the hips will have you looking good! 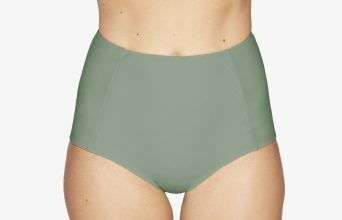 These reversible bottoms have a low cut and moderate coverage. Anaïs is your ally, your second skin. 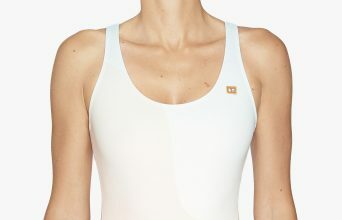 The straight straps make sure there are no pressure points, this swimsuit of 100% quality lycra really hugs your body. 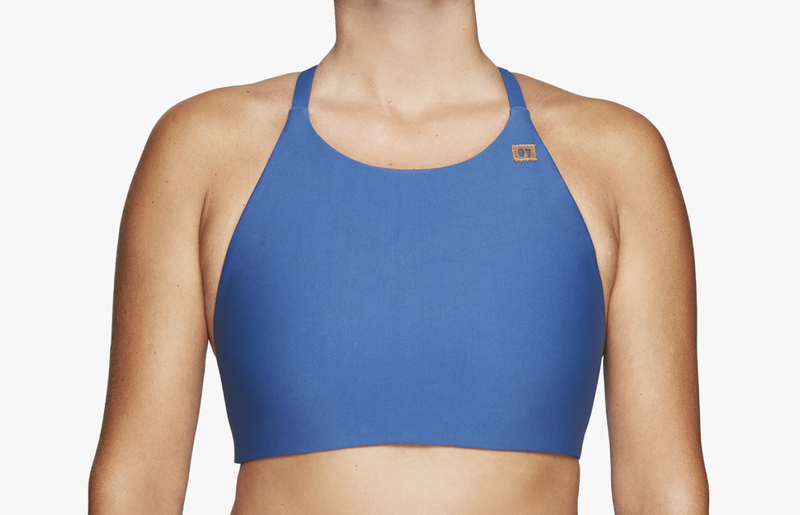 Make use of your agility thanks to the full coverage Anais provides. Anais is your ally, your second skin. The straight straps make sure there are no pressure points, this swimsuit of 100% quality lycra really hugs your body. 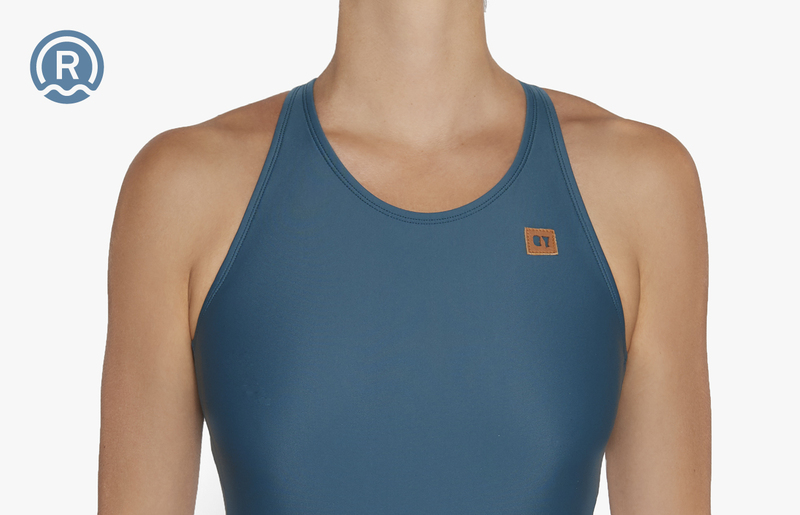 Make use of your agility thanks to the full coverage Anais provides. 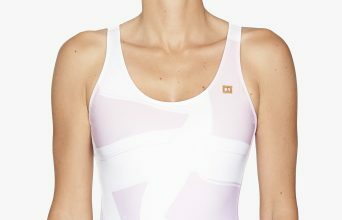 Kaja is the classic sports swimsuit: clear lines and no frills. The regular low cut bottom and the broad, cross-over at the back straps with have you looking and feeling like a true athlete. Get up on the board and show off your skills, while being absolutely sure everything stays in place. Nias is for all our bundles of energy out there! These leggings with the broad waistband are a “jack of all trades”. Get up on the board at sunrise, work-out, get back in the water and then finish it off with a sunset yoga session. The high-quality lycra will give you maximum protection paired with unrivaled comfort, everyday, all day. 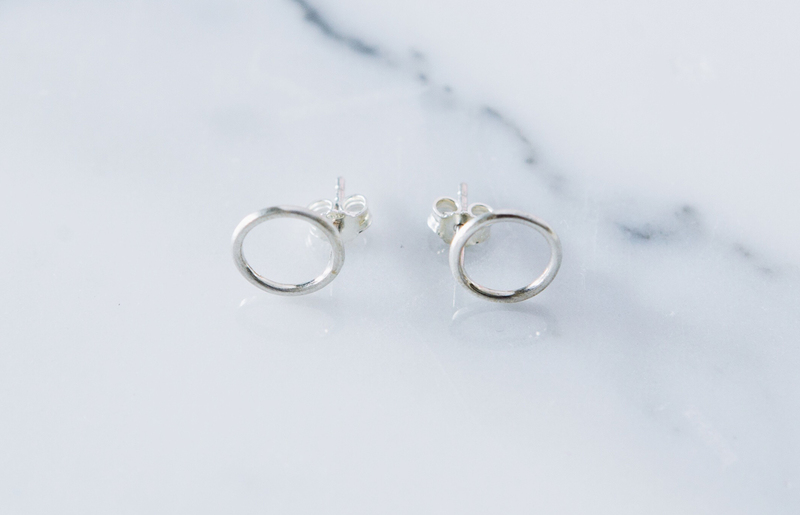 Pair them with the Lou top for the real Yogini look. There’s no way you can go wrong with the Sumba. These regular cut bottoms look great with any bikini top, provide moderate coverage and the comfort you can always expect from OY. They are adjustable by pulling the strings on the side. What else should you know about this top? It’s made of 100% Econyl (regenerated and regenerable nylon), so it’s not only fashionable, it’s also sustainable. This surf bikini top has a classic triangle design, but unlike most triangle bikini tops, it doesn’t pull on your neck. This is mainly thanks to the broad, fixed, cross-over straps. That’s right, get all the perks of this timeless top but without the worries. It goes great with the Phuket bottoms! What else should you know about this top? It’s made of 100% Econyl (regenerated and regenerable nylon), so it’s not only fashionable, it’s also sustainable. 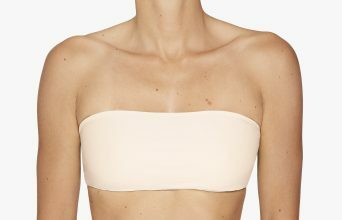 Santi is the perfect fit for fuller breasts. This surf bikini top has a high cut neckline and three plaited applications in the front. 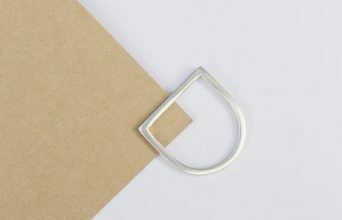 The broad straps are fixed at the back can be adjusted individually. The Santi surf bikini top provides full coverage and stays on, even if you go under. 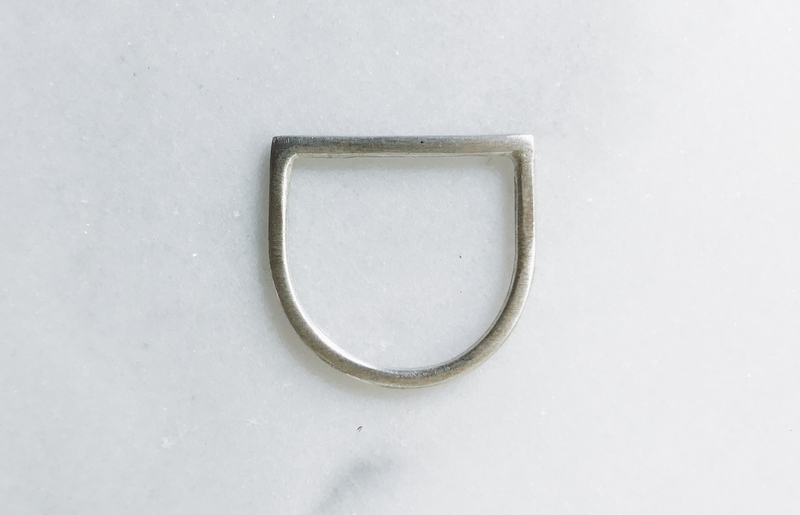 What else should you know about this top? It’s made of 100% Econyl (regenerated and regenerable nylon), so it’s not only fashionable, it’s also sustainable. Xara is our surf bikini top newcomer for multiple sports activities. Xara has a high cut neckline and a sporty fit. The straight, broad straps provide ultimate comfort and full coverage. This surf bikini top is reversible and suitable for yoga, surfing, swimming, working-out and much more. Check out the Nias leggings for the perfect Yogini look. What else should you know about this top? It’s made of 100% Econyl (regenerated and regenerable nylon), so it’s not only fashionable, it’s also sustainable. This surf bikini top has a classic triangle design, but unlike most triangle bikini tops, it doesn’t pull on your neck. This is mainly thanks to the broad, fixed, cross-over straps. That’s right, get all the perks of this timeless top but without the worries. It goes great with the Phuket bottoms! Faya is our newest surf bikini top for all sports activities. It has all the benefits of the Xara, but with adjustable, cross-over straps to tie at the back. 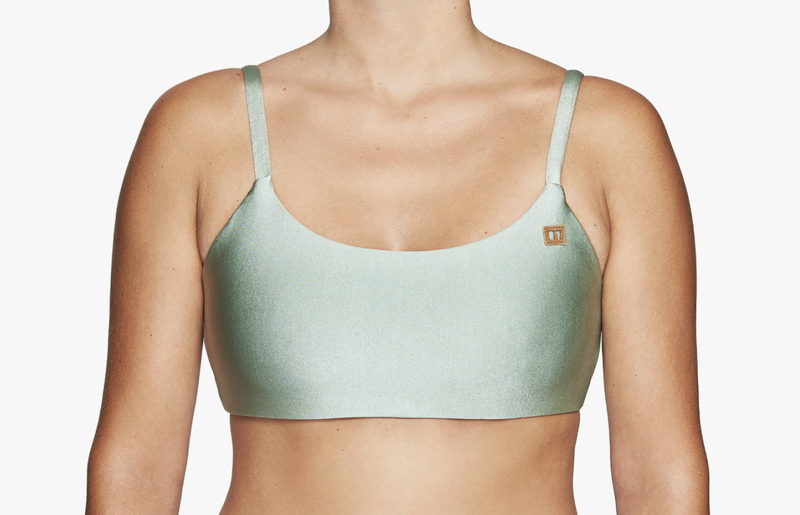 Its high-cut neckline provides ultimate comfort and full coverage. This surf bikini top is reversible and suitable for yoga, surfing, swimming, working-out and much more. 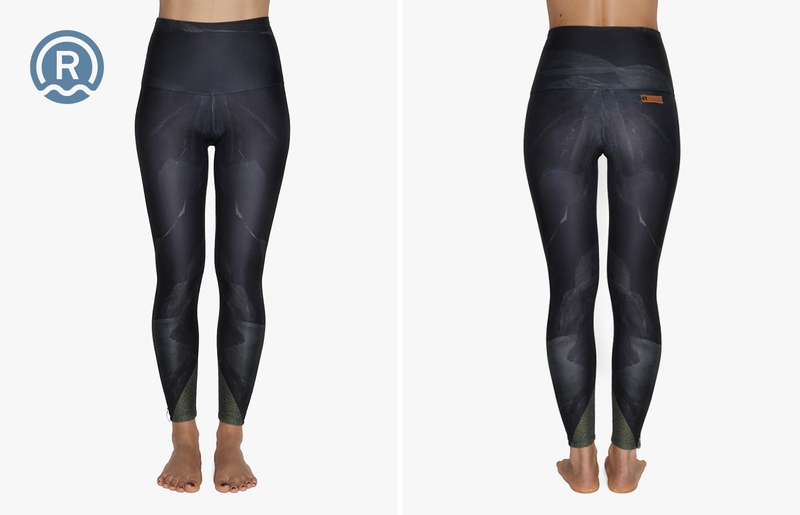 Check out the Nias leggings and get ready for a yoga sesh.